A partitive is a word or expression which indicates that we are talking about a part or quantity of a whole. 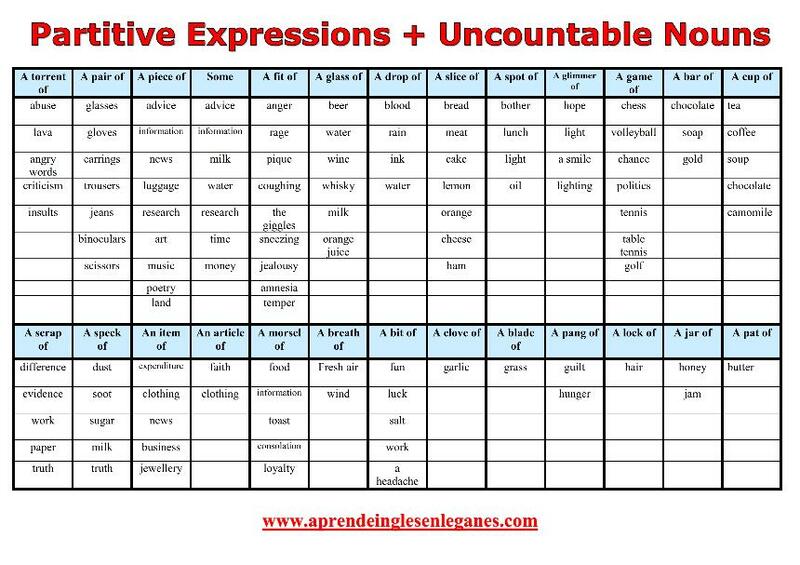 Partitives can be used both before uncountable nouns and before countable nouns. The list below contains the most common partitive expressions.